Built using Magento, this websites product custom options functionality was tricky to implement. 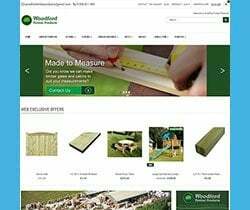 The requirement was for the user to be able to specify / design their furniture on-page with various options appearing which specific choices which may or may not affect the total price. evince are specialists in delivering high quality and highly search engine optimised websites. 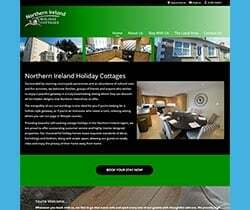 For more examples of websites like this see the evince web design & web development portfolio or contact us for more information via the contact form or call +44 (0) 1483 361 151.